Austria. (1865 – 1914). Oil on panel. 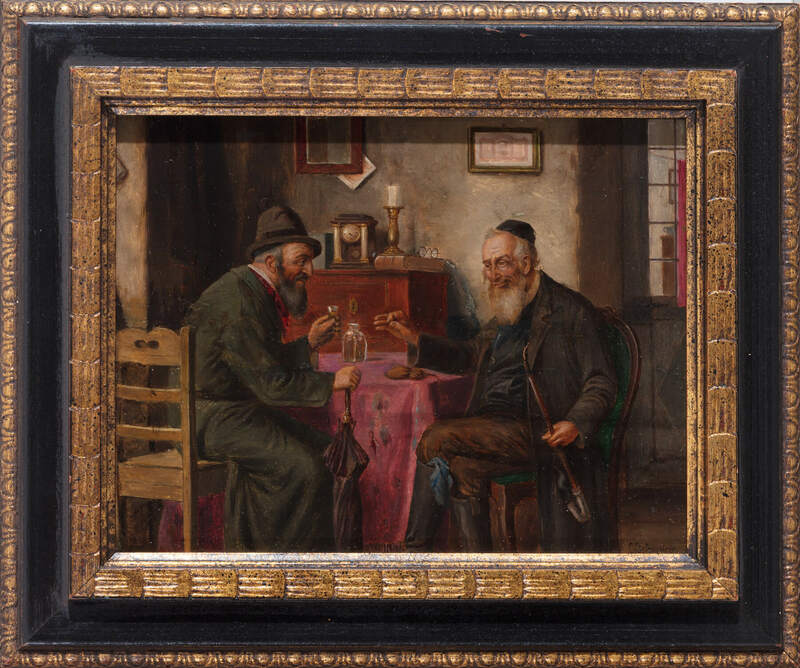 Two Jewish men making “l’chaim.” 8” x 10.4”.